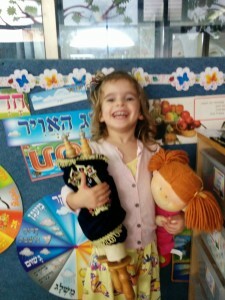 One of my earliest memories at Har Sinai Temple Sunday School in Trenton, New Jersey, is Simchat Torah. That’s the holiday that we celebrated last week, closing the week-long Feast of Tabernacles – and our High Holy Day season altogether. 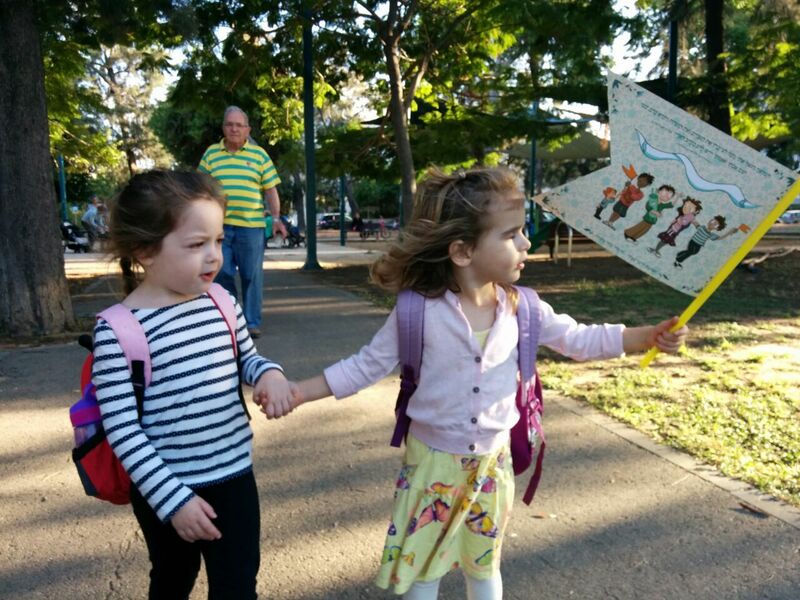 As a child, the holiday was inseparable from the fun and excitement of making Simchat Torah flags. We would intently transform Elmer’s Glue and multicolored glitter (with varying skills at getting the glitter within the lines) into a salient a symbol of our joy. Then, in the sanctuary during the service, we children waved our handiwork as the Torah scrolls were taken out of the Holy Ark. 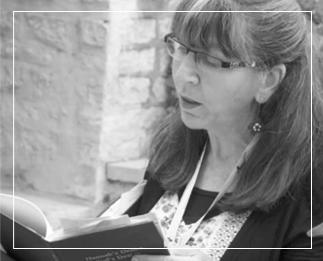 As you delve into Jewish traditions in your search to better understanding Scripture, I’m sure you will enjoy learning about the joys of Simchat Torah. This is when the cycle of Torah reading is renewed at the holiday service with two Torah scrolls taken out of the Holy Ark so that the chanting of the last verse of Deuteronomy can be immediately followed by the first verse of Genesis. 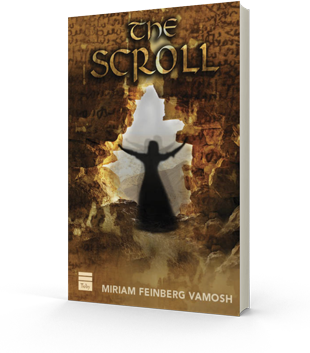 But looking back to the origins of the holiday, we find that Simchat Torah as we know it first came into its own only in medieval times. What the Bible calls a day of “solemn rest” (Lev. 23:39) and “solemn assembly” (Num. 29:35; Neh. 8:18; 2 Chron. 7:9) because it was the end of one of the three pilgrimage festivals, may have been the best time to gather to bid friends and loved ones farewell, as everyone got ready to depart for far-flung homes after a week of celebration together in Jerusalem. “Be glad then, ye children of Zion, and rejoice in the LORD your God; for He giveth you the former rain in just measure, and He causeth to come down for you the rain, the former rain and the latter rain, at the first” (Joel 2:23). 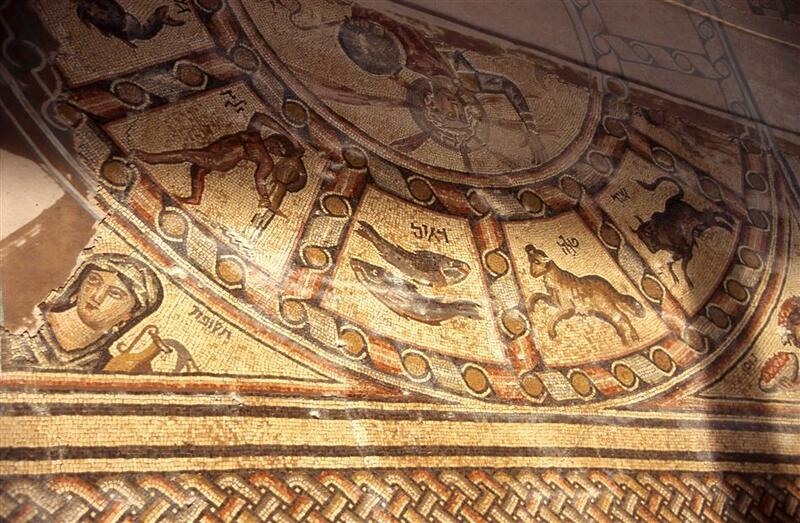 If you’ve been on a guided tour of Israel, you’ve probably seen one of the beautiful ancient synagogue mosaics that illustrate the passage of time by means of a zodiac wheel and the four seasons, for example in Tiberias, Beth Alpha, or Sepphoris. 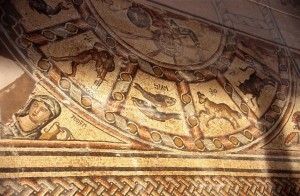 The sixth-century Ein Gedi Synagogue, in Ein Gedi National Park near the Dead Sea, is another place to see a fascinating ancient synagogue mosaic. (Well, a copy of the ancient mosaic, the original is at the Rockefeller Museum in Jerusalem.) The most talked-about aspect of this archaeological and artistic wonder is its warning against revealing the “secret of the city” (a story for another time). 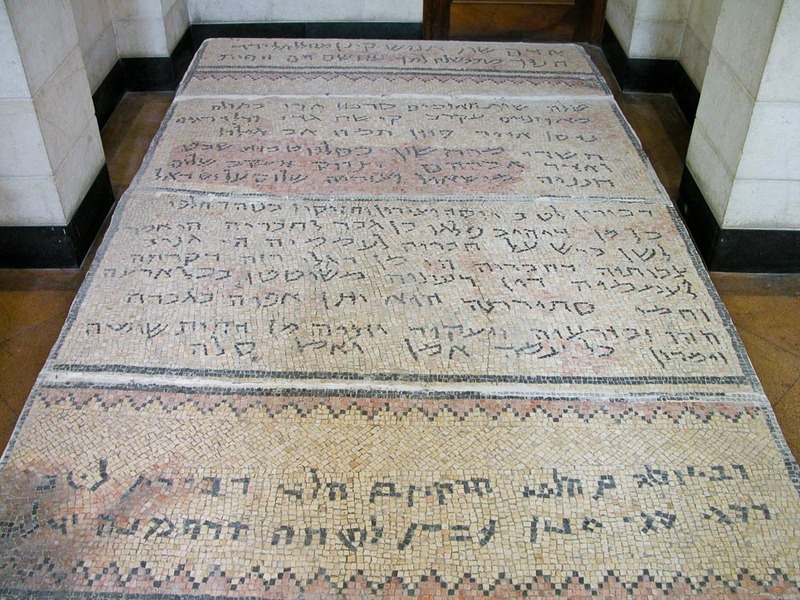 This mosaic also cites the months of the year and even the signs of the Zodiac – but without the pictures we know from other synagogues, such as the one in Tiberias you see here. What the Ein Gedi synagogue does have, unusually, is a list of the biblical ancestors of the human race according to 1 Chron. 1:1-4. Original Ein Gedi synagogue mosaic inscription. Photo: Todd Bolen. Courtesy Todd Bolen, www.bibleplaces.com. What an excellent verse with which to end our High Holy Day season and to launch into autumn and the blessed rains of winter that lie ahead. *Michael Shashar, Sambatyon, Essays on Jewish Holidays. 1987, Jerusalem.